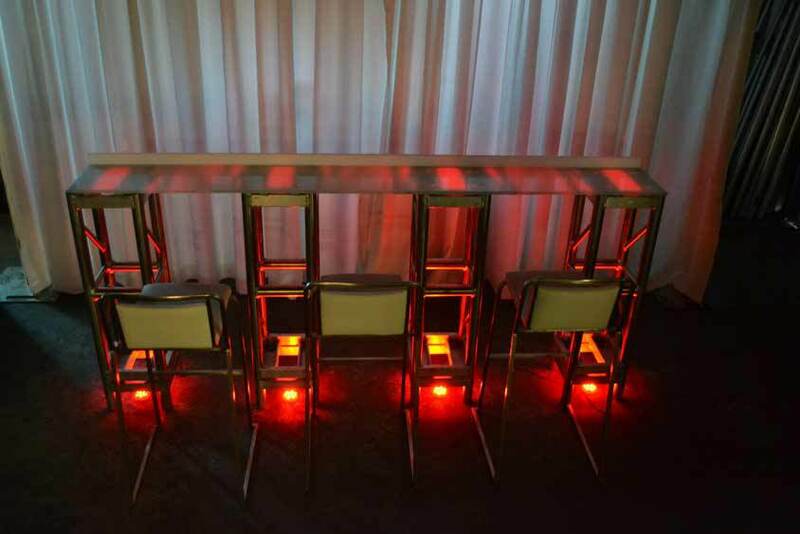 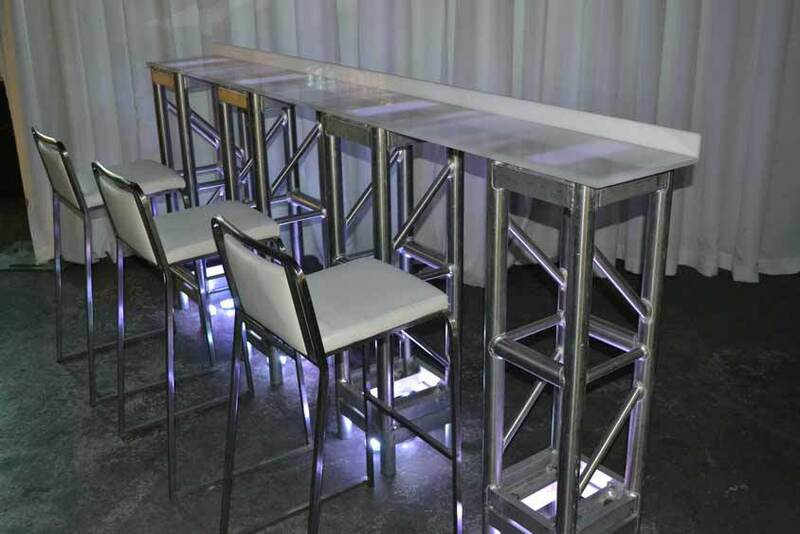 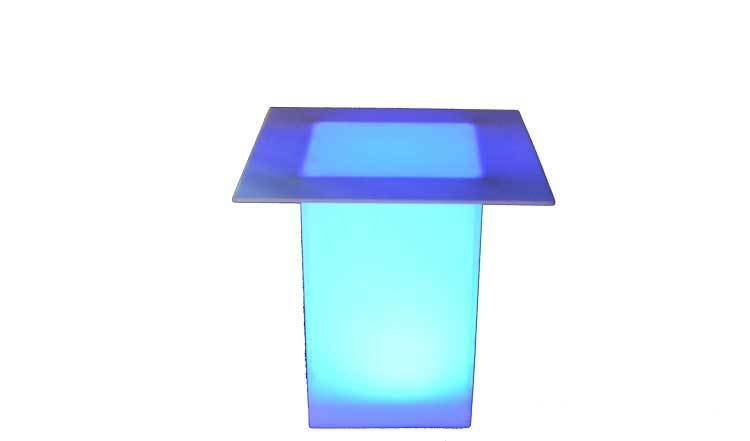 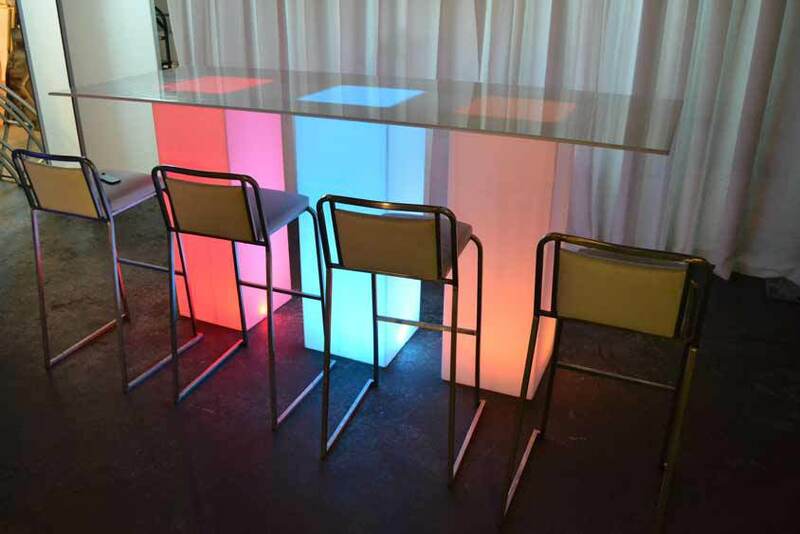 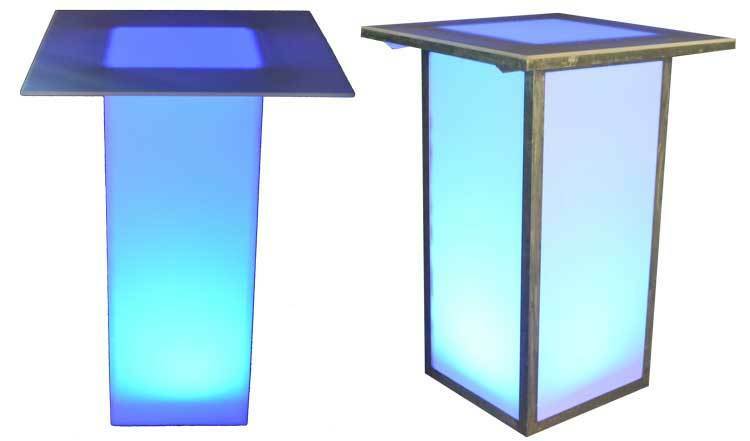 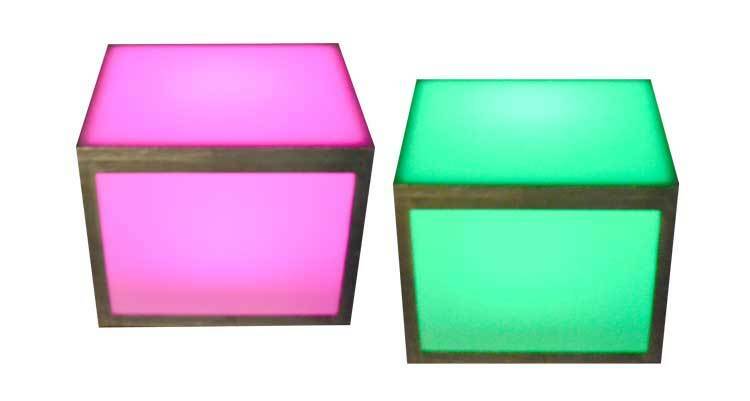 Light up your party with Illuminated Furniture. 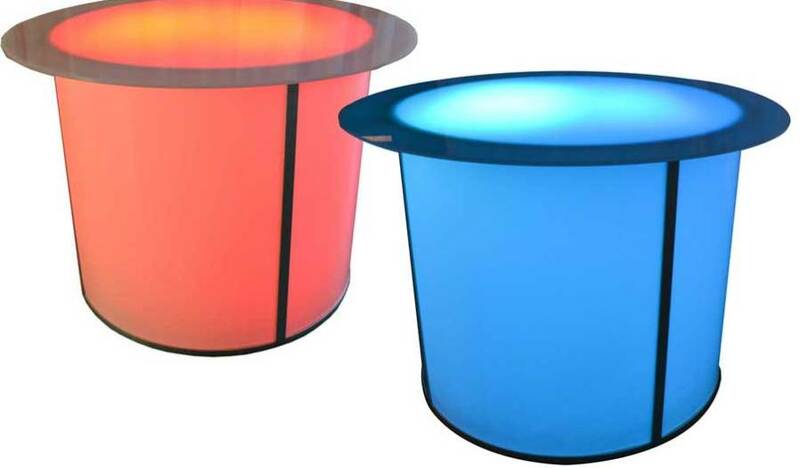 Have them set to your favorite color and watch the room glow. 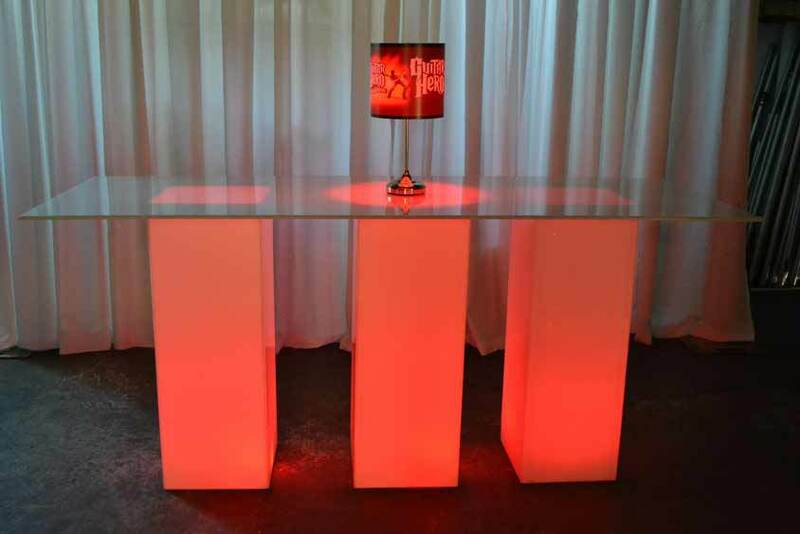 No Bat Mitzvah, Bar Mitzvah, Wedding, Sweet Sixteen or other party event would be complete without adding some of these to your affair.